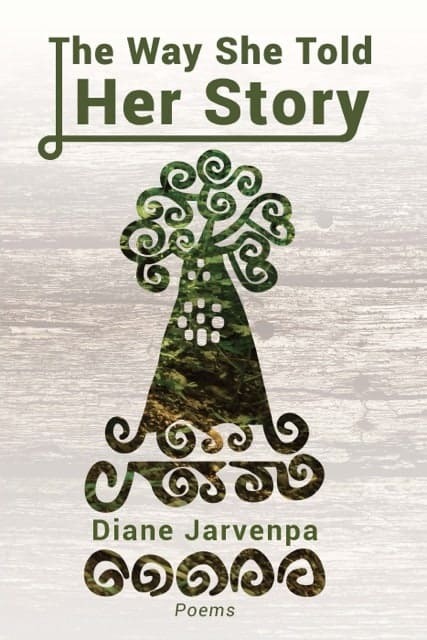 “Every poem in Diane Jarvenpa’s new collection, The Way She Told Her Story, has about it a molten rightness, a breathtaking beauty. 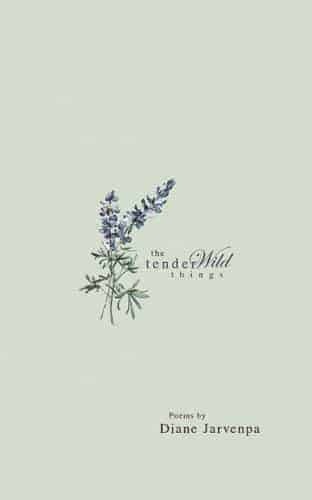 Based on the voices and histories of Finnish women immigrants and their descendants, these works ‘sing their spells’ of grit and birch trees, love and loneliness, ‘itchy oils’ and friendship. 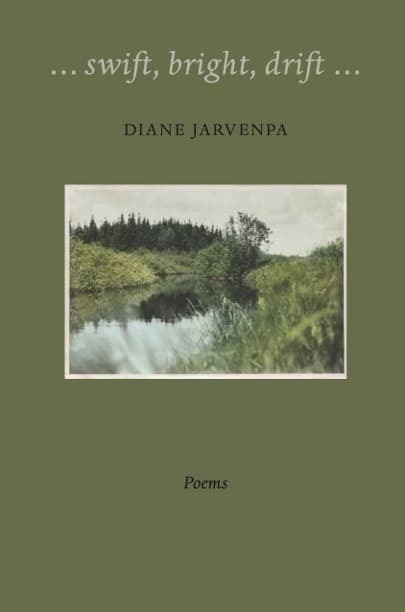 Literary heir to the likes of Pattiann Rogers and Mary Oliver—representatives of the finest poets in the American naturalist tradition—Jarvenpa delivers her most magnificent collection to date, glorious in its knowledge of the natural world, brimming with know-how of the human heart. 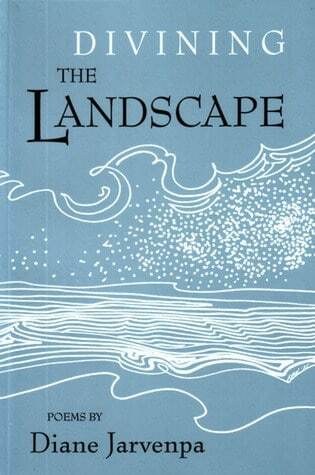 This book is a feast to the ear and tongue, a capture of what she herself calls the ‘hunger in all of our voices.’ It is a testimony in verse of what makes human beings go on. 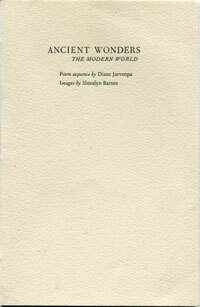 As such, it serves as a magnum opus of hope for us all, no matter our lineage.